Your local wind speeds, snow loads and seismic activity are one of the first considerations our team takes into account when we estimate your building. This attention to detail up front helps ensure that you will not need to make a warranty claim but, as a company we are committed to the quality of our buildings and stand behind them with the best warranties in the industry. The Best Warranties in the Industry! Does General Steel supply “roof only” open wall buildings? Can I see the dimensions of my building on my land to scale? Should I buy a modular building? 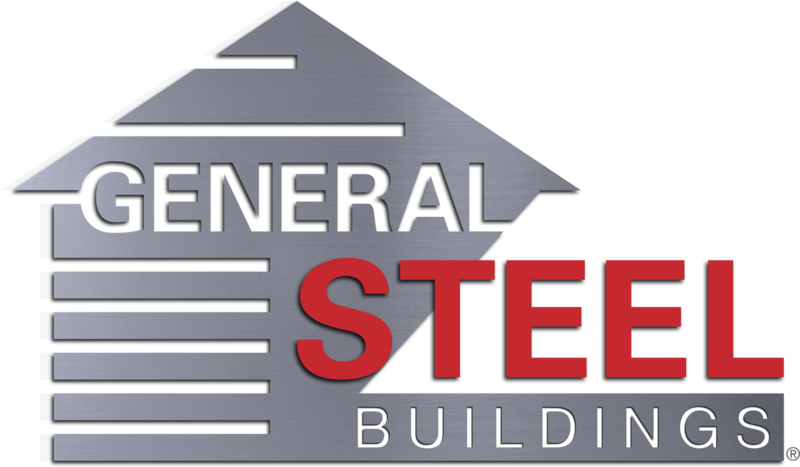 Will General Steel refer me to a local erector or contractor? Why do I need pre-construction services?